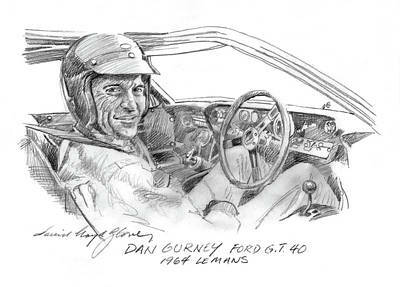 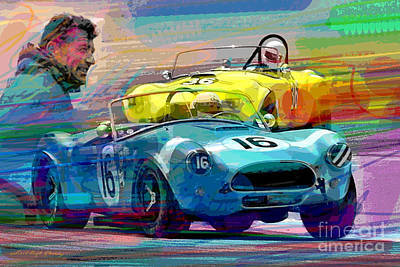 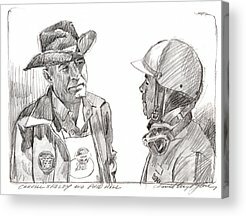 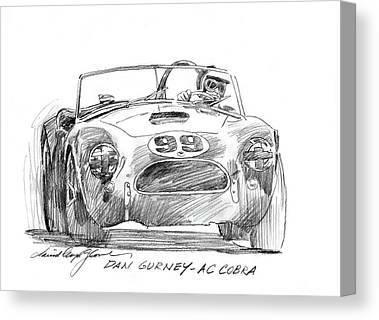 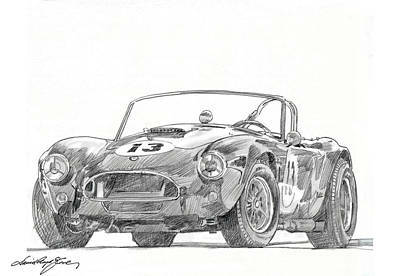 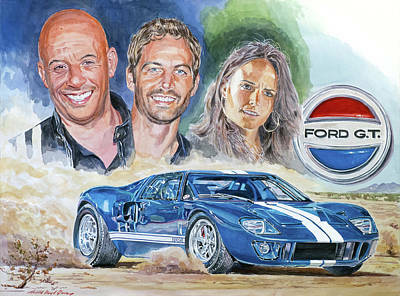 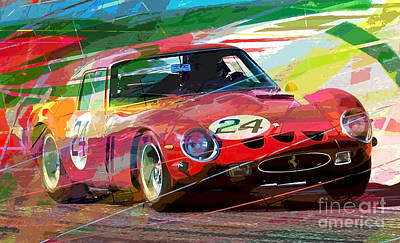 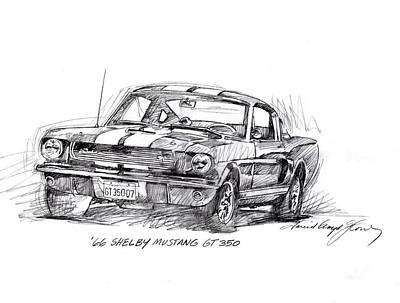 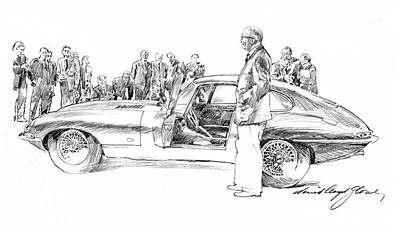 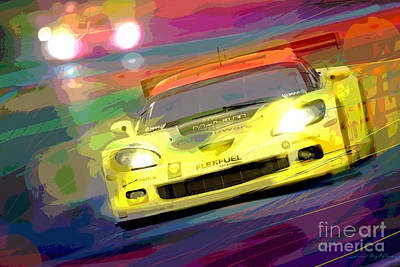 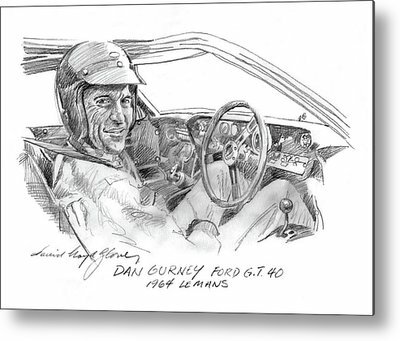 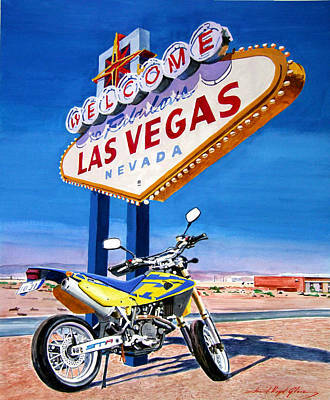 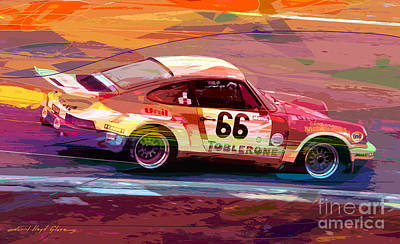 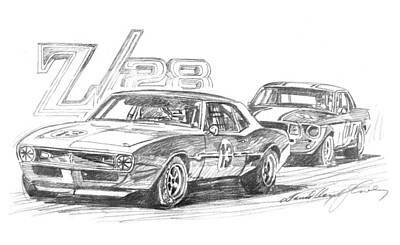 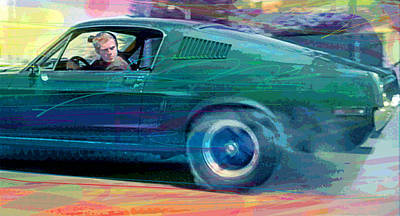 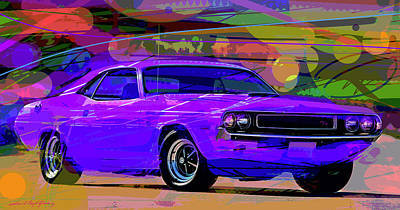 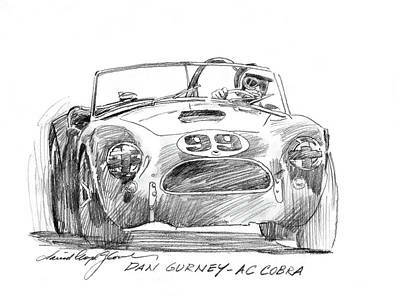 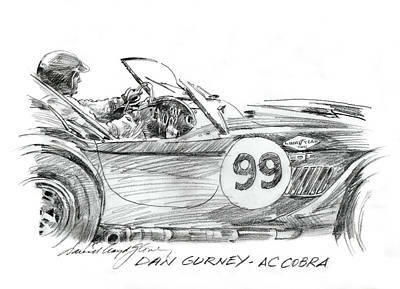 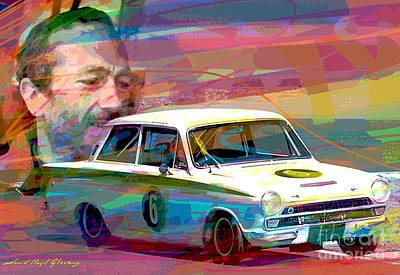 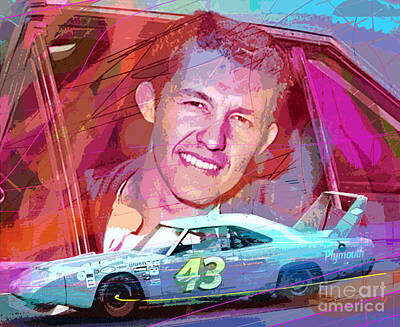 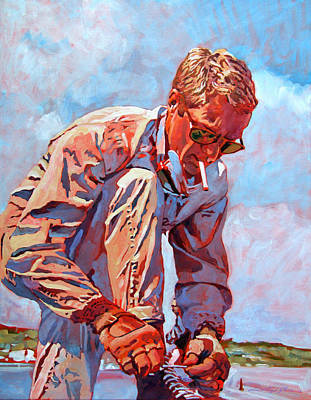 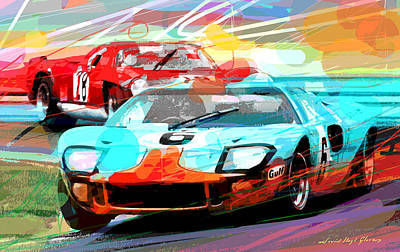 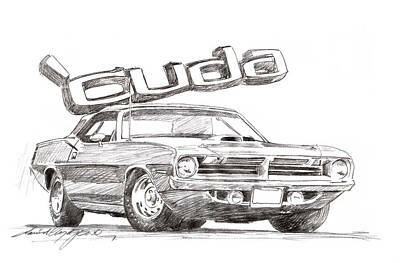 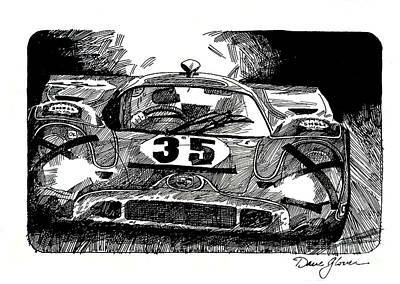 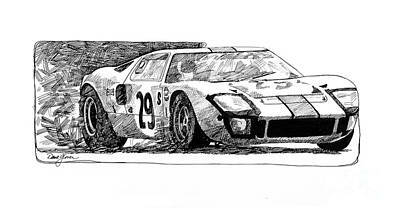 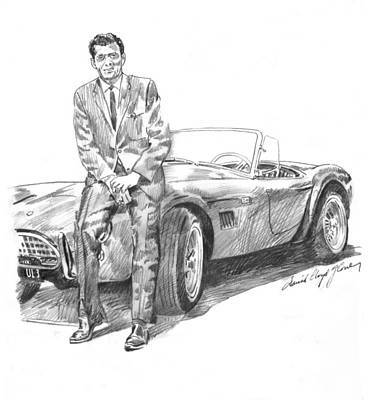 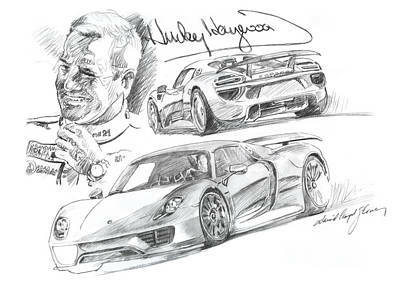 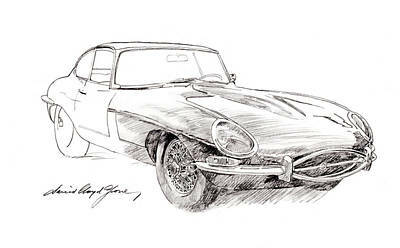 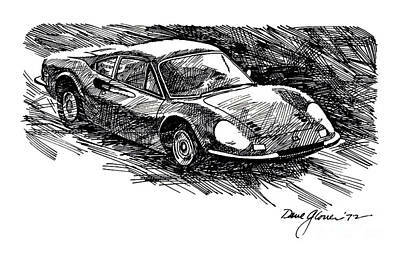 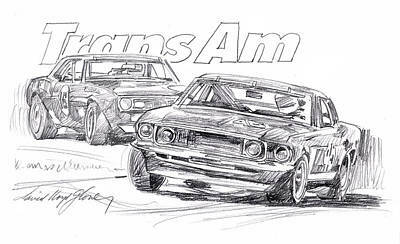 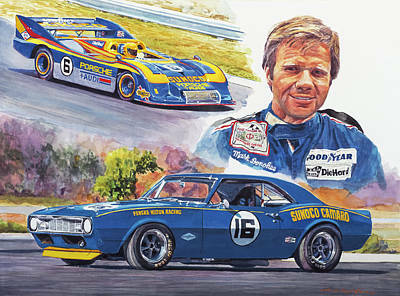 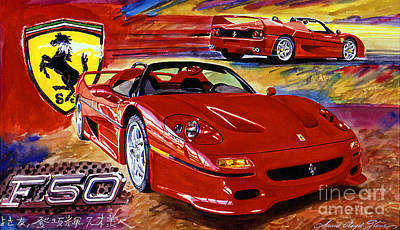 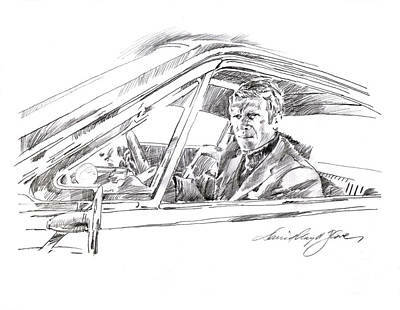 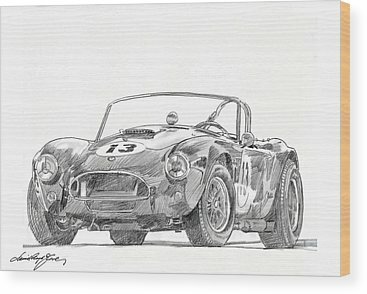 HOT CAR LEGENDS OF THE 1960'S As an automotive illustrator I painted many of the cars we all wished we owned. 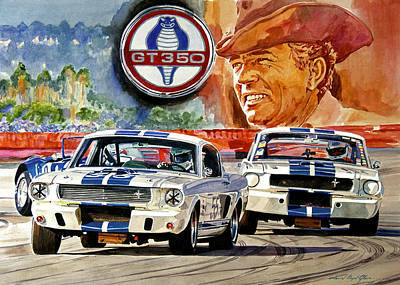 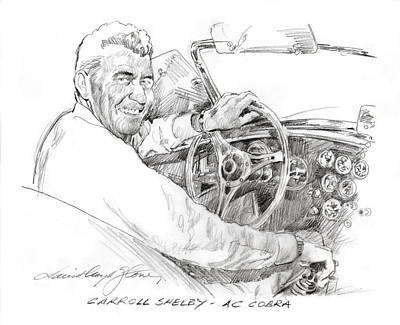 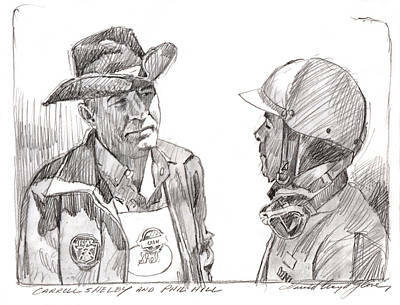 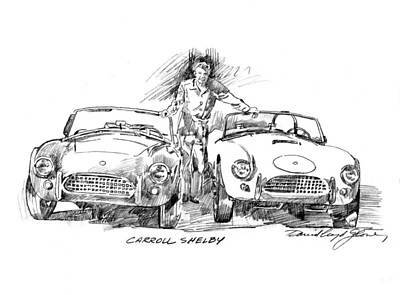 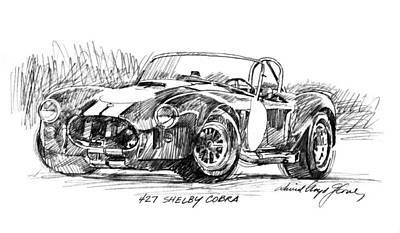 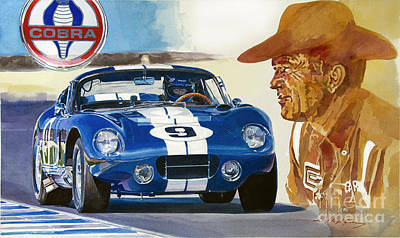 The American classics by Carroll Shelby are among the most desirable cars in the world with collectors. 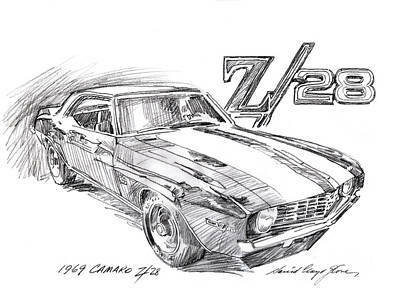 In the 1960's and 70's I was a certified car nut. 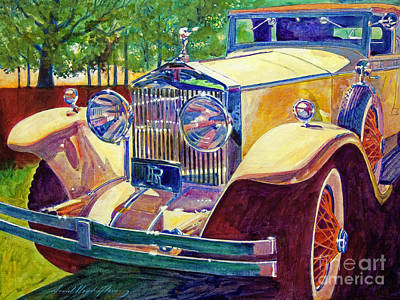 I collected and restored many great automobiles and drove many more. 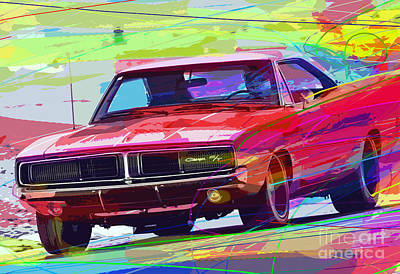 I turned my car passion into art.